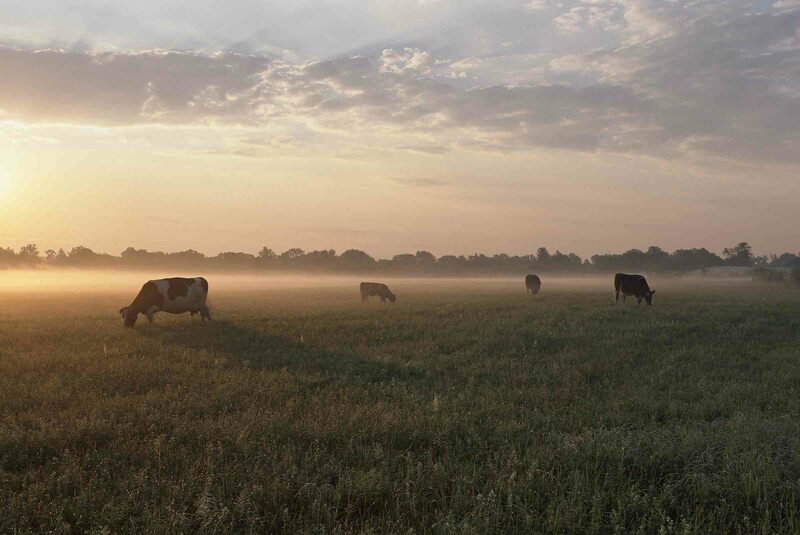 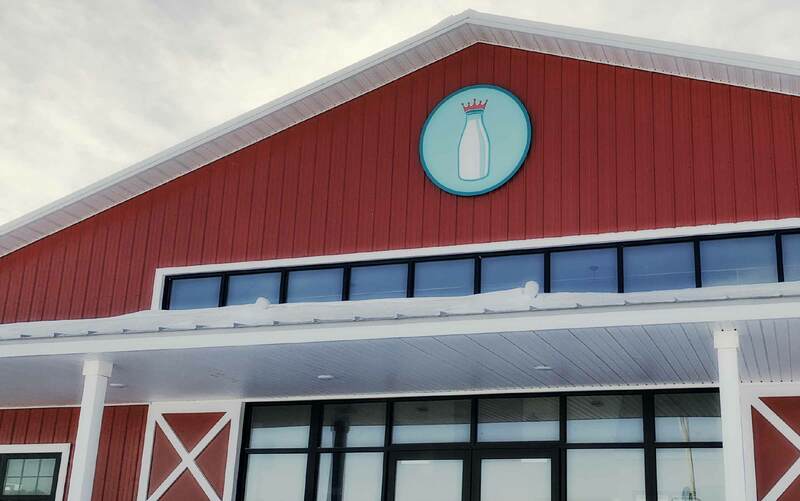 King Ransom Farm was embarking on a home delivery dairy concept that allows customers to experience fresher farm products with a much shorter shelf life, all while servicing the local market. 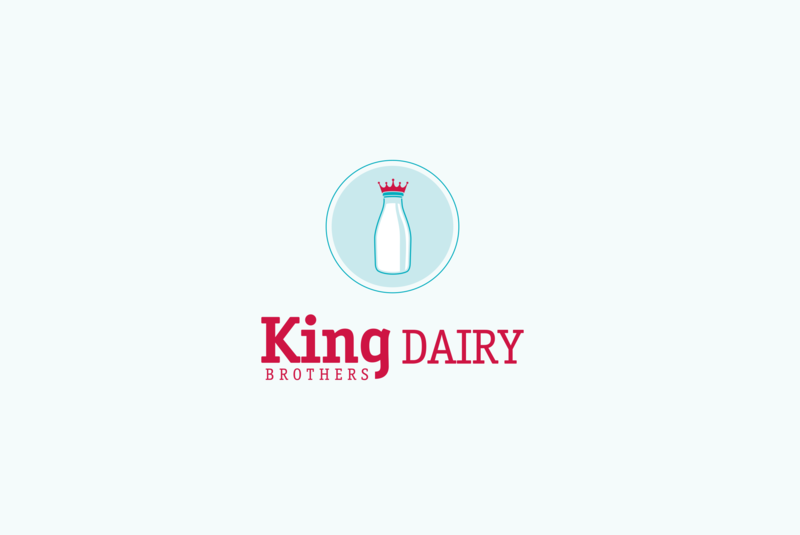 King Brothers Dairy was born. 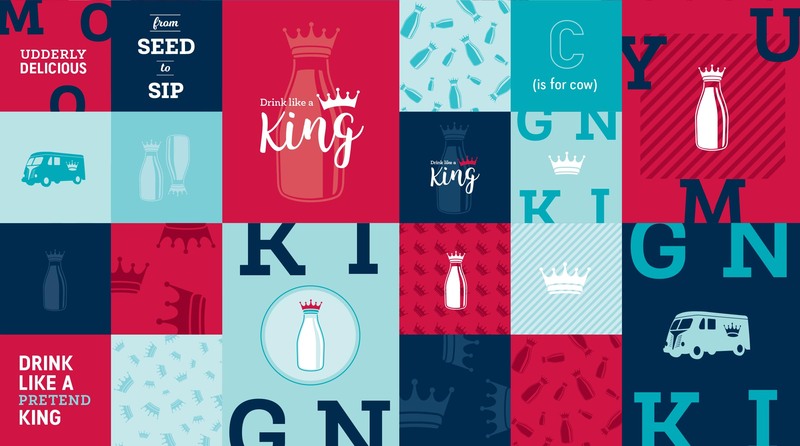 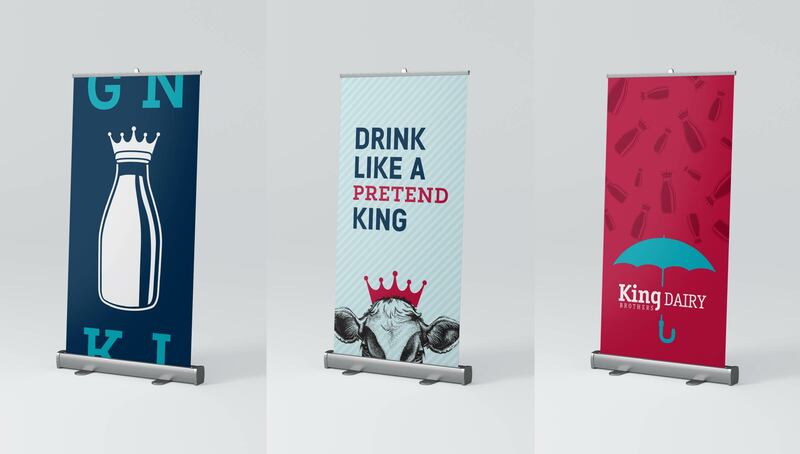 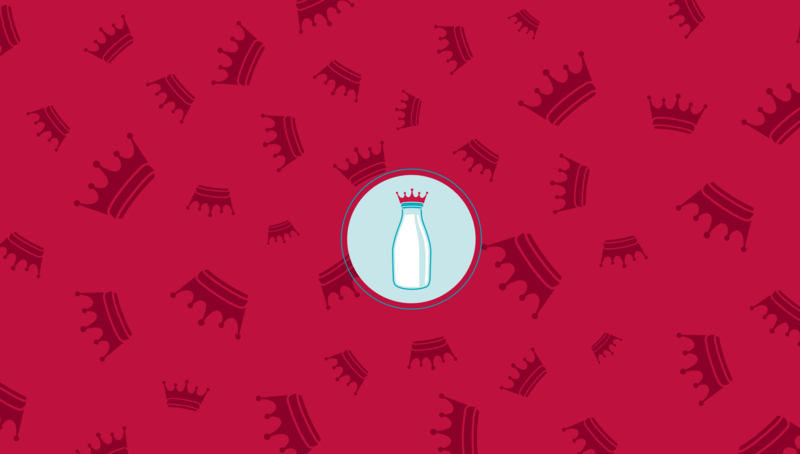 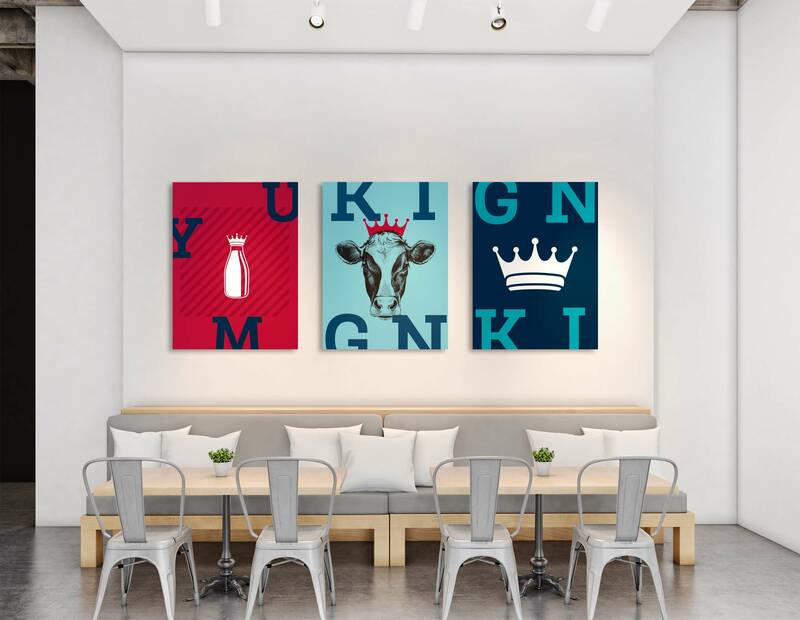 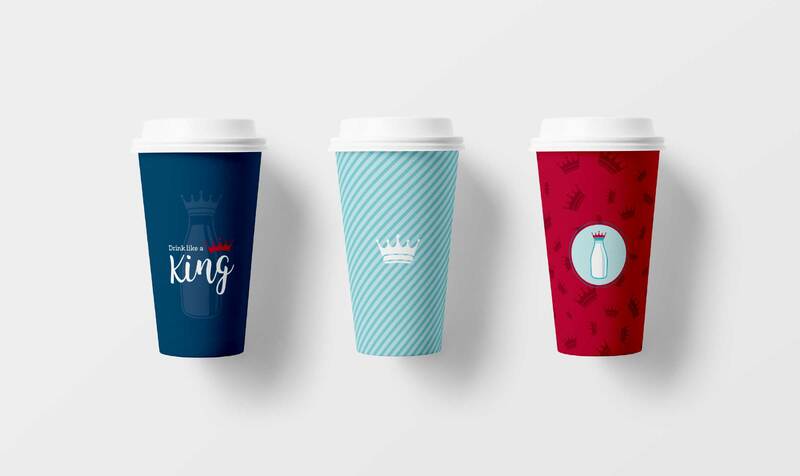 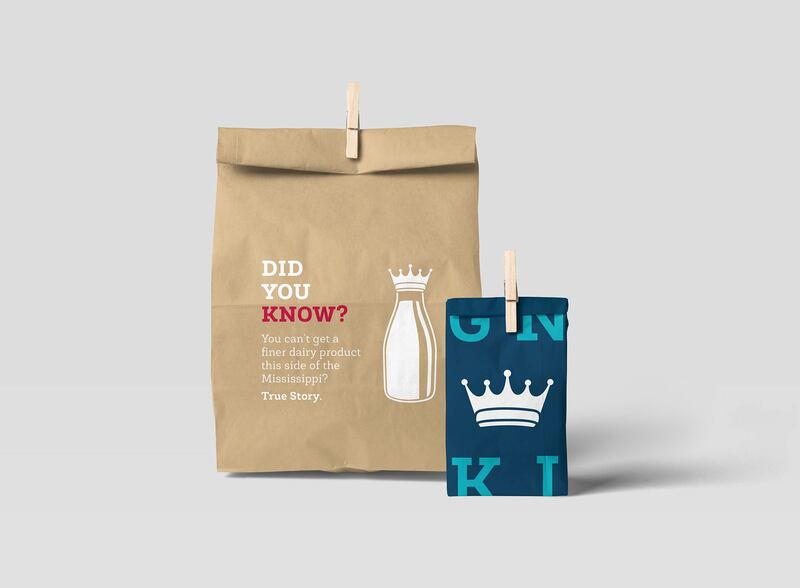 The King name was the spring board for the idea of crowning the milk which helps differentiate from competitors and provides an instant personality to the brand. 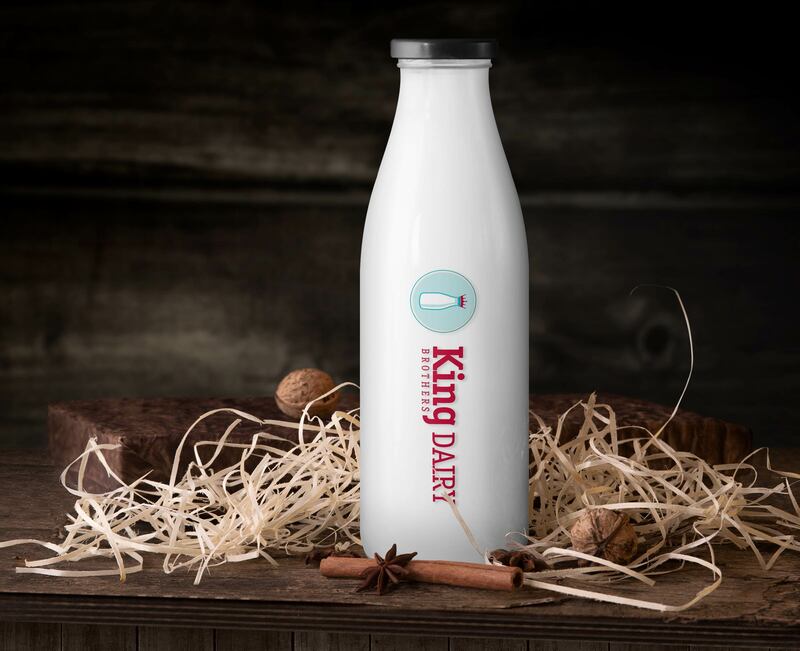 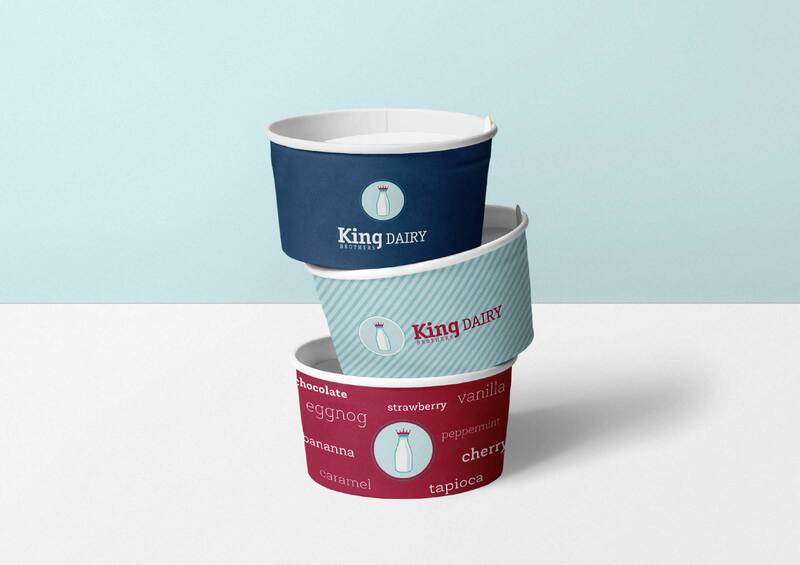 King Brothers Dairy secured their product in 15 local retailers in addition to home delivery. 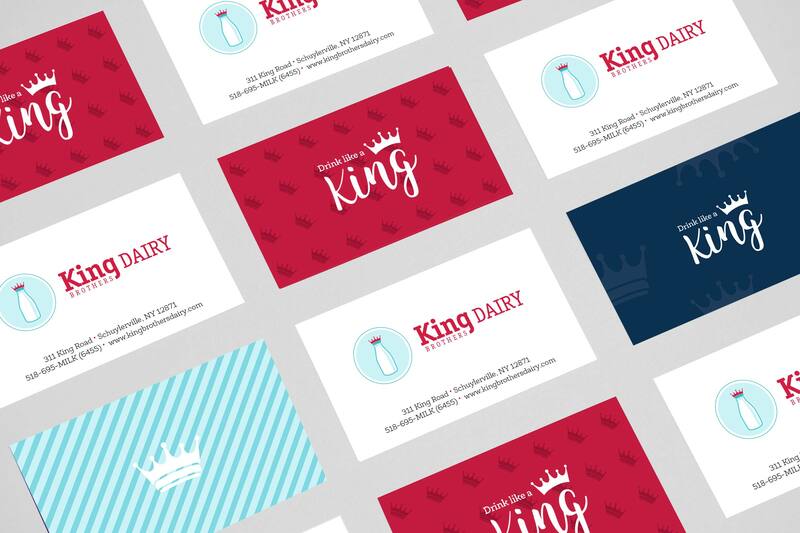 The King Brothers Identity was featured in PRINT magazine's Design Annual, 2010.